Not to scare you, but rather to inform you that the state, including our District has seen a recurrence of a former trend now called RoboTripping or Purple Dank. 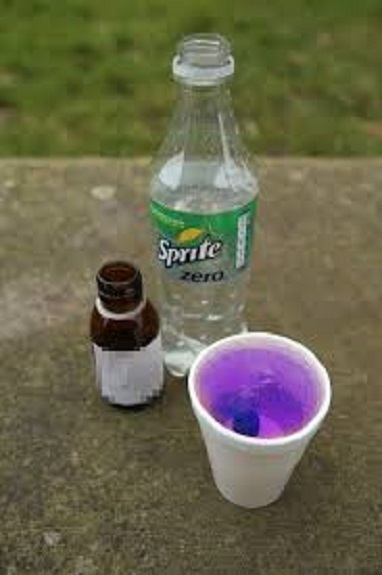 Very similar, it is a dangerous mixture of cough medicine and caffeine, creating a "high" . Unfortunately it also causes dangerous side affects and has sent some of our students to the emergency room. Read the handout at this link: https://5il.co/5mqz. Be sure to be aware of the reactions and get help if it appears your child may have experienced this - it is ALWAYS better to be safe than sorry.